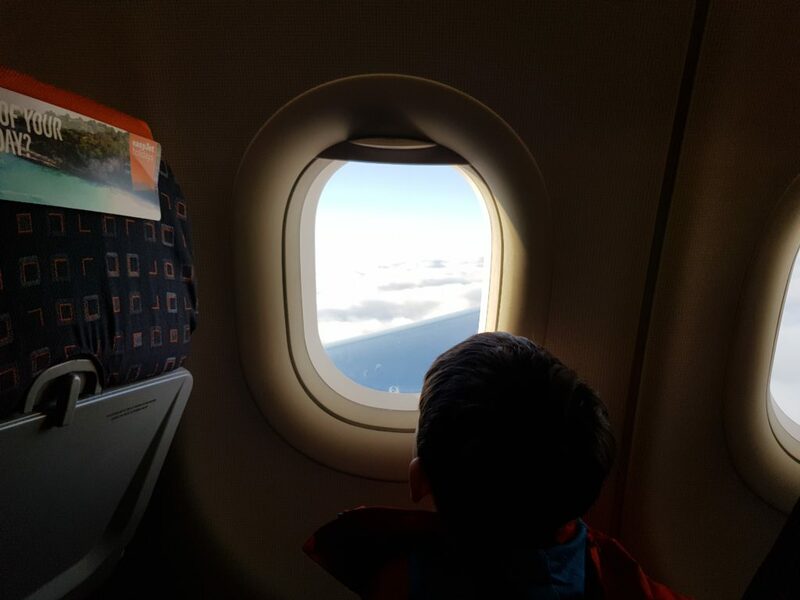 Leo gets to look down on the clouds. Leo did the London Eye. Then he did the Shard. But he wanted to go higher… Here he achieves his goal.